[Background]---This is a build for a 12yr old who recently got into PC gaming. His parents didn't want something they would have to upgrade in the near future and gave me an excellent budget to work with. I basically already had the GTX 970 chosen since it'll use Geforce Experience & generally (in my opinion) Nvidia drivers just come around better than Radeon ones. Everything else was chosen for stability, reliability, & budgeting. Also i've noticed that probably not many people will ever need anything bigger than the N200 by CoolerM. and it makes the perfect case. Needless to say all of these parts perform exactly to his standards (no OC, 1080p, easy use,etc.) my only regret is that dang stock cooler. I never wanna see such high temps on Idle or under load & hear that god awful fan. While some may sing praise for Intel or FX processors give my budget & my past experience with particular parts my conclusion is this machine should last him for 4-6yrs until he's old enough to get a job & upgrade it (starting with CPU Cooler > CPU & Mobo). Best budget single stick of 8Gb Ram out there. 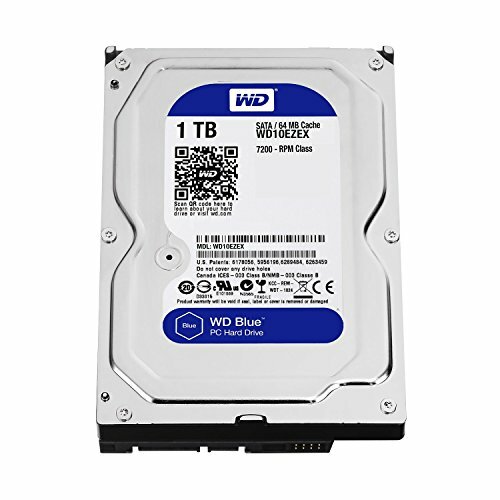 Really solid HDD & nothing beats that price. 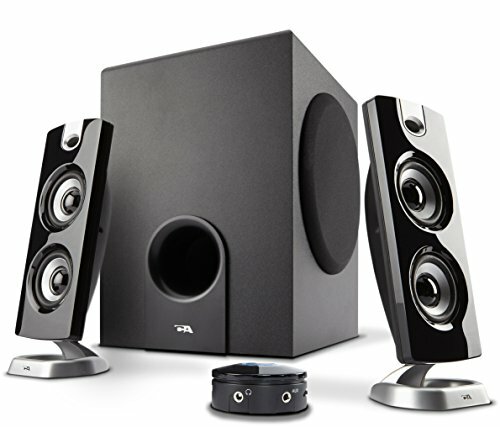 Best,smallest, budget Mid Tower money can buy. 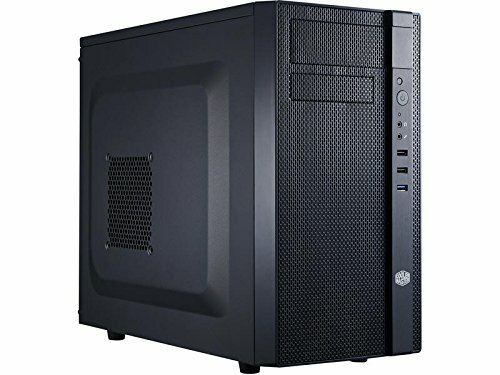 It got everything you need: space, solid cable management (for a $50 case), decent stock cooler configuration, & much much more. If there is one thing that bothers me is that while the back side panel has an indented portion to allow more room for cable management it's really difficult to get the side panel back on because all your cables will be in the way for attachment until it's completely attached. 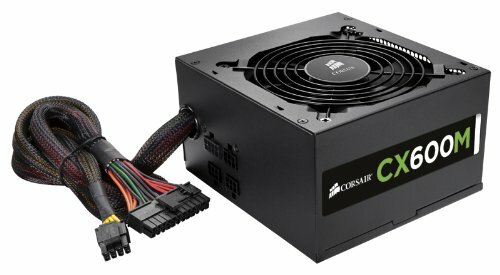 One of the best budget PSU that very solid money can buy. My only complaint is that where they decide on each cable the actual PCIe connectors or SATA connectors leave much to be desired (man you gotta really bend those PCIe connects if you're going to use both) & makes a clean cable build next to impossible. 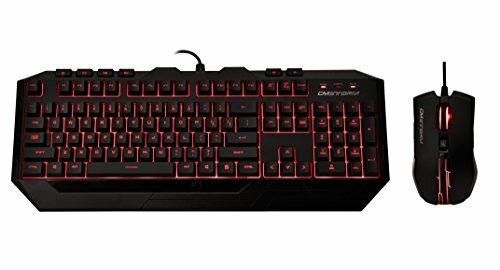 Can't go wrong with this budget keyboard. Great build. 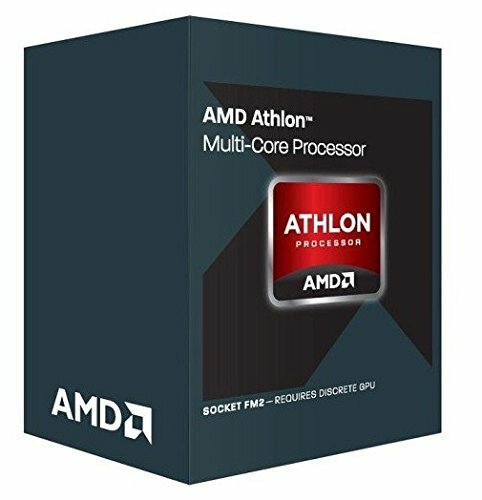 I recently paired the same CPU and GPU and I'm seeing no bottlenecks as everyone keeps mentioning. Thanks for the assurance. So far the owner is happy with it. NP. Very happy with mine as well! Perhaps, but it had to be the GTX 970 & that cut a lot into the budget. The 860K will not allow the GTX 970 to run at its full glory. You should have balanced the build, an R9 380 and an i5 4460 would have been a lot better and he would get nearly the same framerates as a 970 paired with the 860K. Sorry to disappoint but the whole GPU selection was based on Drivers, Performance, & Easy of Use. (In my opinion) I find NVIDIA to always be on top of their drivers. The GTX 970's performance will last for a long while (since he'll be running @ 1080p, monitor bottleneck) & NVIDIA's Geforce Experience is WAY easier to use than AMD's Rapter software (My friends with Radeons don't even like it). It was built for a 12yr old that didn't even know how to "shut down" a computer till I thought him, so him learning how to change Graphics settings is going to take me time than I don't have to give. AMD's drivers are currently on par with Nvidia's (both are equally crappy). As for the 970's performance, it is a good card, but not when it's bottlenecked by the CPU, there's also the fact that Nvidia will most likely gimp the card when Pascal comes out. Raptr is shite, plain and simple. In CPU-light games, sure. In games like GTA, Total War, ARMA and such, not a chance. The minimum would be ******. A system with slightly less average FPS but more stable framerates would be better. https://youtube.com/watch?v=qIT9uLDjZcg The GTX 970 is better performing than the GTX 780, while the 860K and the 760K are nearly the same, the 760K being a Piledriver and the 860K being a Steamroller. "One of the best budget PSU that very solid money can buy." I'm sorry, but this is completely incorrect. It is not a very good quality PSU at all. Junk capacitors, terrible ripple suppression and voltage regulation outside of ATX requirements for an 80+ certified PSU. I'd replace it with a quality unit. These CX units fail all the time. I see it almost every day. Alright, I've just used this PSU in almost all my friends builds & nothing has happened yet, but i'll keep an eye out. Ya I kinda agree with you, but definitely had to stick to a NVIDIA gpu (which costs way more than Radeons & limited options) and I wasn't going to use (what I consider ancient) FX processors. I think what he meant is that, with DX12, most of the workload that a GPU puts on a CPU should be lifted, thus allowing lower end processors to actually scale with higher end cards. I still think that that's a weird CPU + GPU combination but hey, if it works. Yeah you are right, it is for GPUs, but it is supposed to reduce the bottleneck given by weak CPUs, so in my opinion the review is perfectly valid. DX12 also affects CPU's & frankly for the price (obviously there are way better CPUs) the 860K is the best (cheapest) Quad core to buy. The GTX 970 really cut into budget. If they gave me a better budget I would have totally gone with a Core i5 4690K & GTX 970 combo. 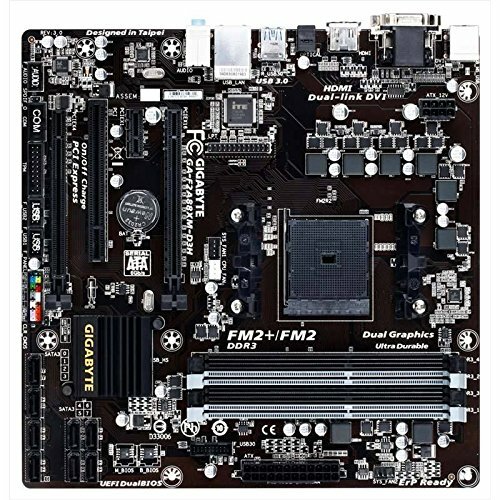 I also prefer HQ intel mobo over a lot of the cheap ones people reccommend.